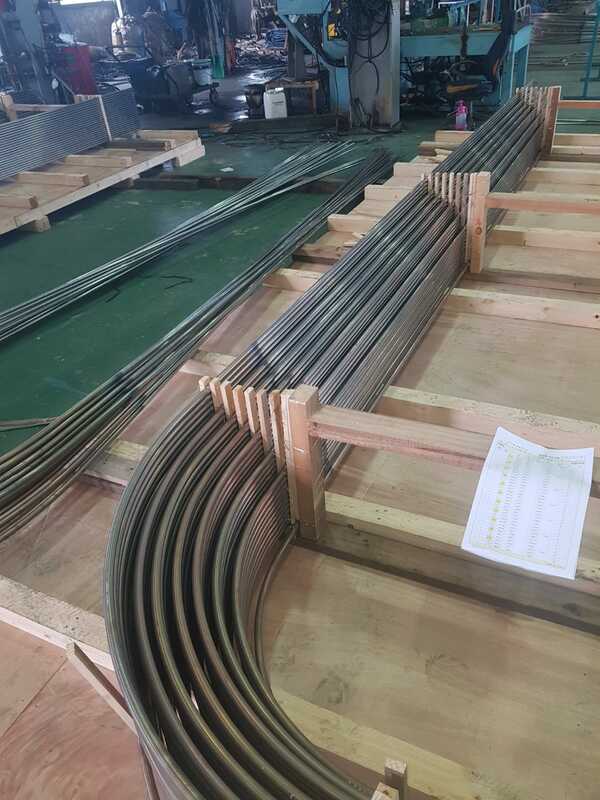 Ameritube was charged with producing SA249 316/316L bent tubing for a customer in Canada. 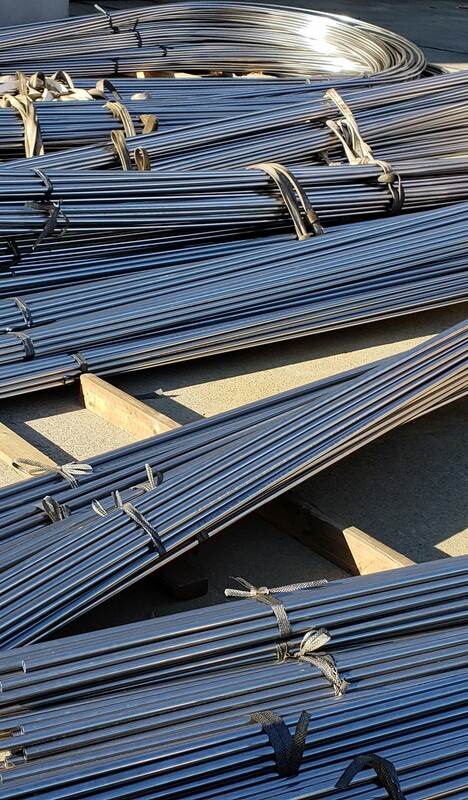 Ameritube has expertise in maintaining strict adherence to customer requirements and accomodating customers with special restrictions on their raw materials. We do that through oversight and transparency to the customer. 1.U-BENDS PLUS 12″ TANGENT SHALL BE SOLUTION ANNEALED AFTER BENDING. 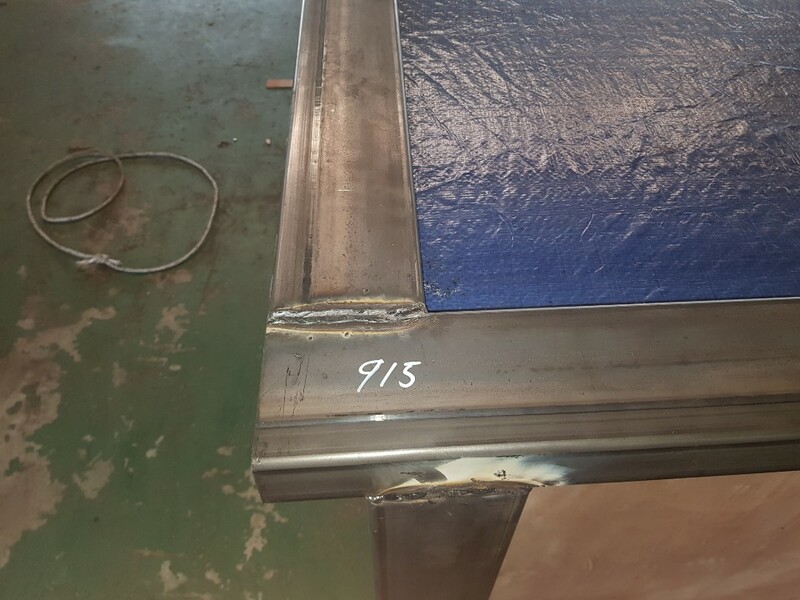 BEND ANNEAL TEMP AT 1950 DEGREES F.
The pictures above demonstrate the difficulty in bending long tubes with large radius’s. Ameritube had to bend some of the tube outside before undergoing some difficult heat treating of each bent tube. 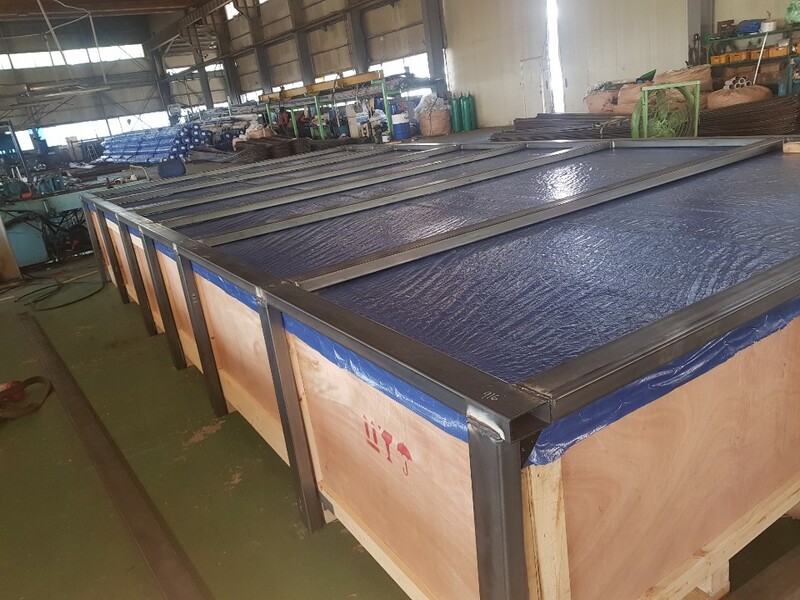 Finally, Ameritube took the extra precautions in packaging and shipping to ensure that all our hard work was not ruined by mishaps in shipping. Ameritube prides itself on its attention to detail, making the decisions that bring quality product to your doorstep. 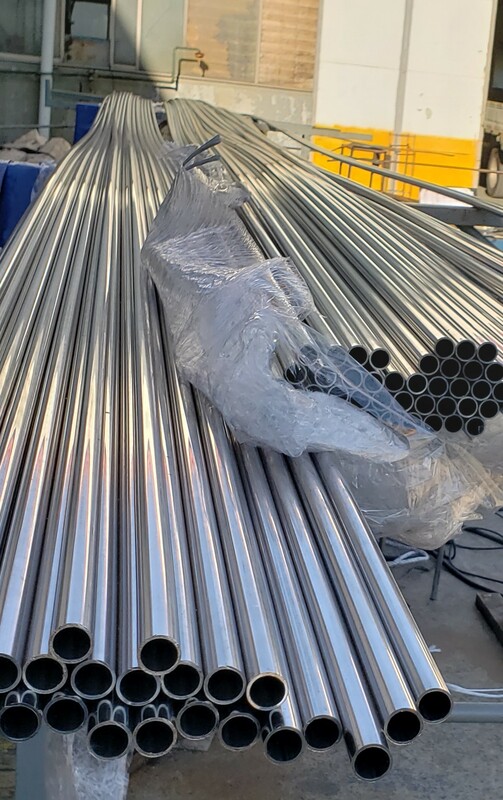 Ameritube refuses to take shortcuts instead focusing on getting the job done right, when you buy SA249 Stainless Steel tubing in 304/304L or 316/316L, consider Ameritube.